If you are new to the Nest, we invite you to try the New Client Offer for $29. During your first two weeks, we encourage you to take as many classes with as many teachers, as your schedule and your body permits. 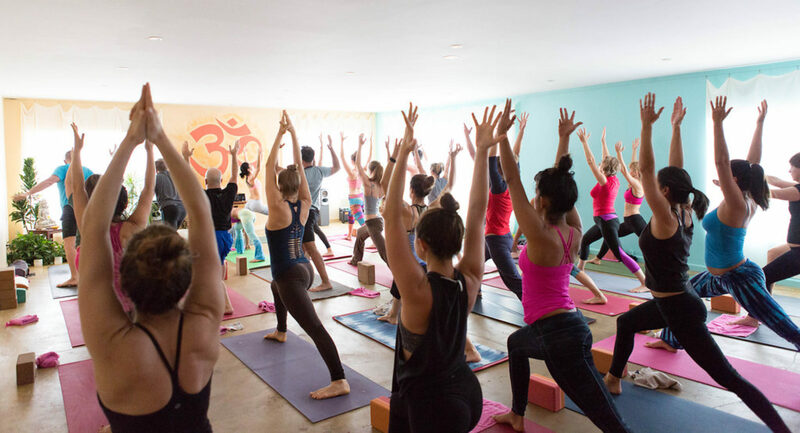 We understand that a large part of what keeps us coming back to the mat can be finding a teacher we connect with energetically. When we find a space that feels good and teachers we resonate with, it’s easy to keep up our practice. Showing up doesn’t need to be a struggle, nor should it be. If you’re looking for a space that feels more like a home, as opposed to a gym, this may just be your place. We also understand that finances can be challenging from time to time, so we offer a variety of packages and never require contracts. We also have a Karma Yogi/Work-Trade program for those who are short on cash or just want to be more involved in the studio. If you are interested in applying for a Karma Yogi position, please email kasey@yoganestvenice.com.